We’ve added new devices to our Simulated Device feature. Simulate page load on new devices like the Pixel 3. Read more on How to Simulate Devices with GTmetrix here. 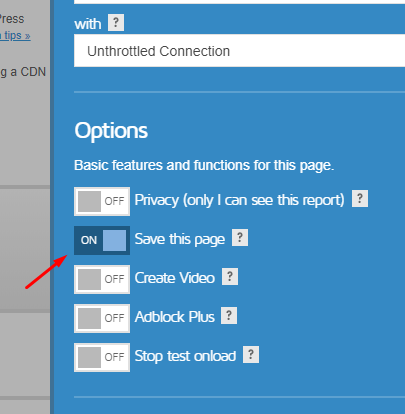 Reports must exist for redirection to take place, so be sure to Save your pages if you wish to use this feature. Save your pages to ensure the “/latest” suffix works.